Hand-crafted design ahead of its time. ILVE is a family-owned company pioneered by two Italian friends, Mr Illotti and Mr Berno, who had an undeniable passion to supply culinary enthusiasts and professional chefs with the tools to express their talents, and excel in the kitchen. The company began its journey in 1969, always taking into consideration the values of its origin in historic Italy. Following the artistic traditions and craftmanship of the people, ILVE has become the epitome of quality and design. Today, with continuous technological advancement and experience, ILVE maintains that commitment to offering the finest and widest range of luxury products to suit every individual need. Here at ILVE, our success arises from an innovative approach to producing high-performing, multi-functional and long-lasting products, that exceed expectations. 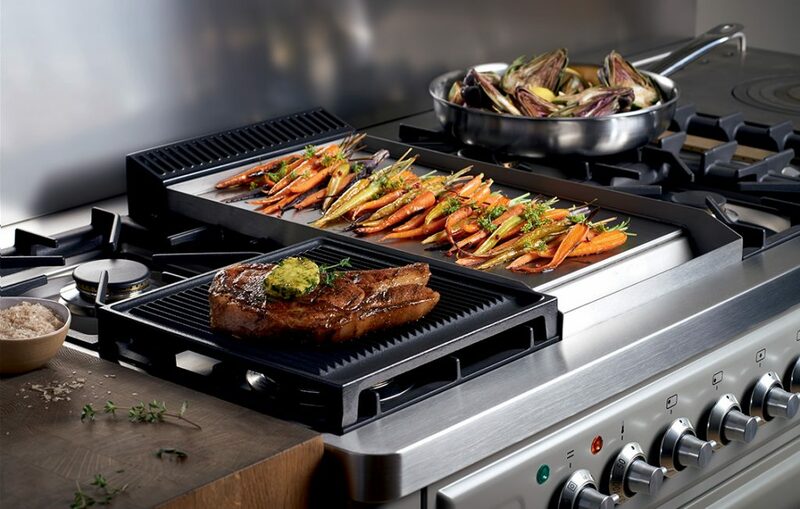 ILVE cooking units are exclusively made of top quality durable materials. The technical reliability of all our components are scrupulously monitored to keep in line with today’s culinary and safety standards. We are fully committed to sustainability, using energy in the most responsible way. 99% of our materials are recyclable. The true secret to ILVE lies in the production process. All our units continue to be individually crafted and hand-assembled, according to the customer’s exact specifications. With our wide range of colours, designs and finishes to choose from, look no further than ILVE. An elegant display of excellence. 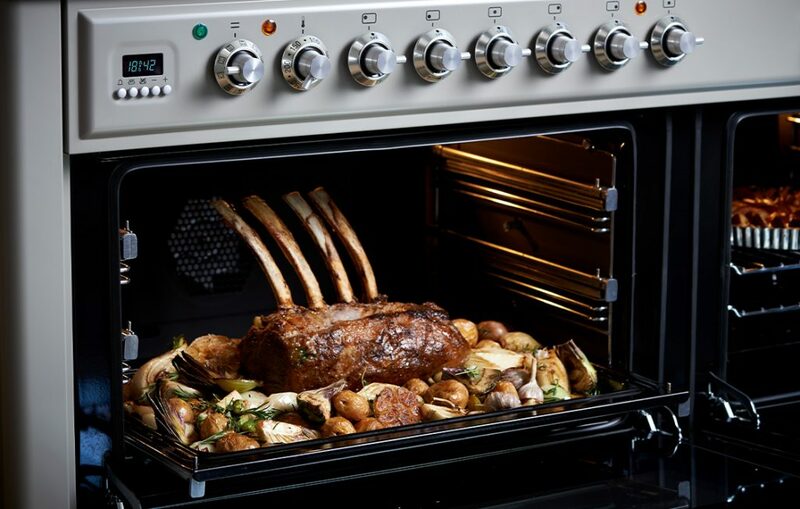 See what makes ILVE a supreme cooker, designed for the modern home cook to create visionary dishes.